Why it’s a must-see? 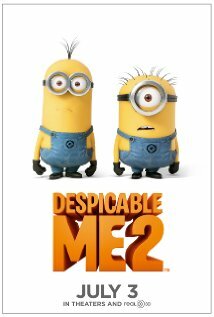 Well, the first movie was very entertaining and if you want more of the adorable minions you should totally go for this one. Why it’s a must-see? Same reason you should watch Despicable Me 2. 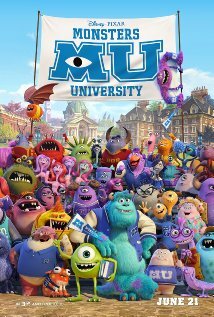 Plus don’t we all want to see Mike and Sully in their college days? Why it’s a must-see? 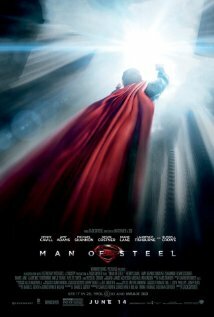 You won’t ask this question if you’re a superman fan but in case you aren’t this movie is produced by Christopher Nolan, a name that reminds us of Dark Knight. And if you aren’t even a Batman fan then either of the following two reasons are ought to work for you: Henry Cavill and Amy Adams. Why it’s a must-see? The story seems interesting and the movie poster looks good. Also it’s Emma Watson so we might as well try this one out. Why it’s a must-see? For this one, you’ve got to see the trailer. 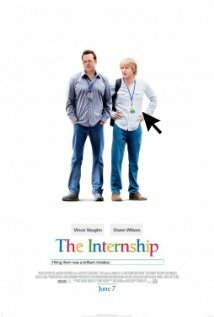 If you’re a business school student like me you would have definitely heard about the Google ‘culture’ and how its a magical dream workplace for everyone who has seen the face of college. For more of that watch the movie! Will Smith stars with his son Jaden Smith. A crash landing leaves Kitai Raige and his father Cypher stranded on Earth, a millennium after events forced humanity’s escape. With Cypher injured, Kitai must embark on a perilous journey to signal for help. Why it’s a must-see? I saw Will and Jaden Smith on Ellen and the two make a very entertaining duo. 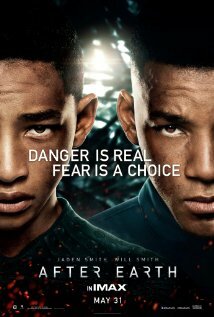 Apart from that if you’re a Will Smith fan like me then it is definitely a must see movie. His movies are truly special. Why it’s a must-see? I generally like Amanda Seyfried movie. Gone was really great. Also it has been quite a while since we have seen Katherine Heigl in a movie. Who doesn’t love family comedies? Why it’s a must-see? 1. 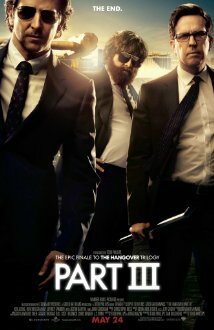 It’s a must see classic 2. The book is amazing 3. Leonardo DiCaprio 4.Did I mention Leonardo DiCaprio? Why it’s a must-see? The first two were hilarious so you’ve got to try out this one too! Why it’s a must-see? 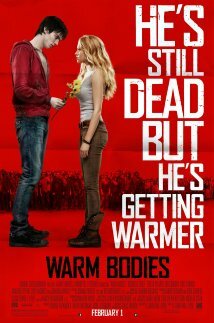 So we’ve all seen tons of zombie movies but after watching the trailer for this one it does seems a little different. We’ve seen human-vampire love, human-werewolf love, werewolf-vampire, alien-human love (the host) so zombie-human love naturally comes next on our must see list. This entry was posted on July 18, 2013 by samtotally in Entertainment and tagged Amanda Seyfried, Christopher Nolan, despicable me 2, emma watson, google, Henry Cavill, IMDB, Jaden Smith, Katherine Heigl, man of steel, minions, Monsters University, movie review, Summer, summer movies, summer must see, Will Smith, zombies.